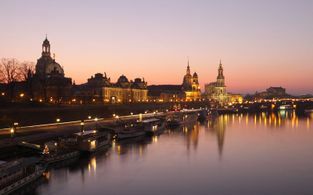 Dresden is a true pearl of Saxony. 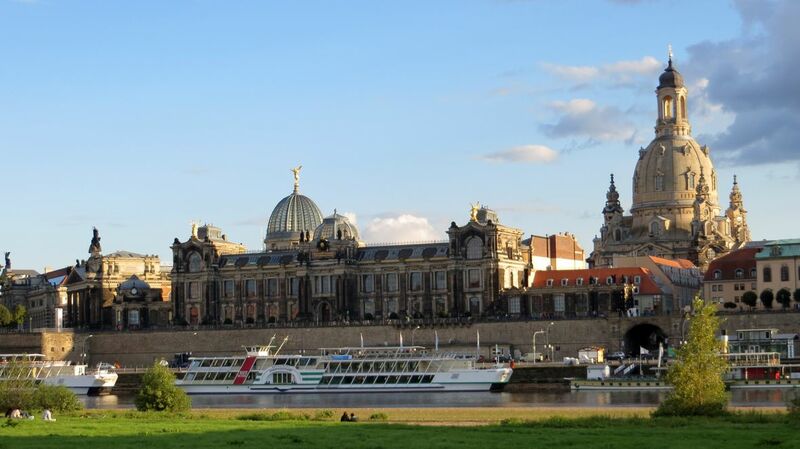 It is often called German Florence thanks to Dresden Baroque architecture and picturesque location in the Elbe Valley. The city was significantly ravaged during the Second World War. More than forty years were taken to restore the city and return its historical look. German Florence on the Elbe. 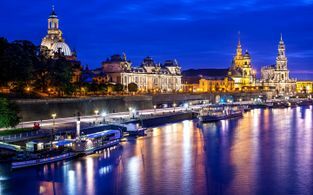 Sure, if you would like to see the city with its vicinity in all their glory, it is better to come to Dresden in summer to have a possibility to make a walking or a bike tour around the area. You can also buy a ticket on the steamboat, which runs by the Elbe river. 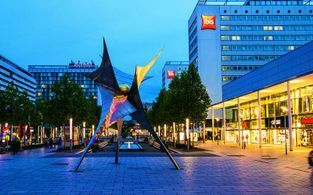 For the shopaholics, spring may be the best season, but those who prefer spectacular holidays, you are eligible to come at the end of August when the city celebrates its Stadtfest or the City Day. 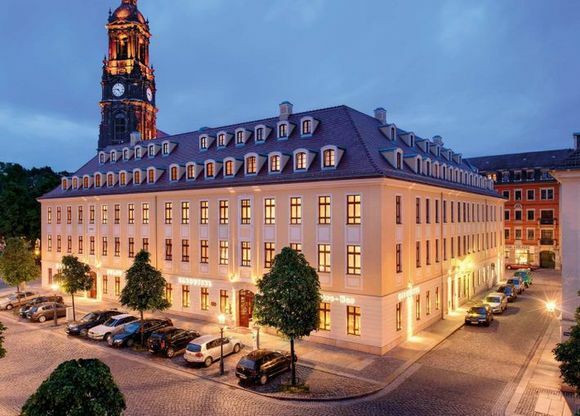 During holidays the prices for hotels in Dresden as well as food and souvenirs may be higher than during the ordinary days. Dresden in winter leaves something to be desired in the question of the weather conditions. 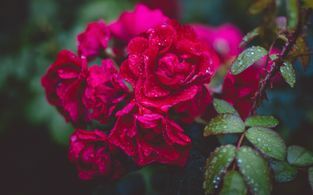 It is rather wet and foggy here, and the temperature may drop below zero. 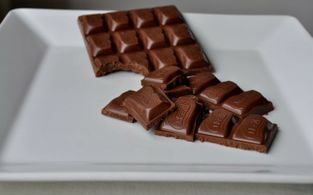 However, the warm hospitality of Dresden hotels and cafes smooths over all unpleasant feelings evoked by the cold weather, as the city guests may please themselves with hot delicious mulled wine, aromatic coffee, juicy sausages, and other tasty victuals, which are proposed by local gastronomy places. 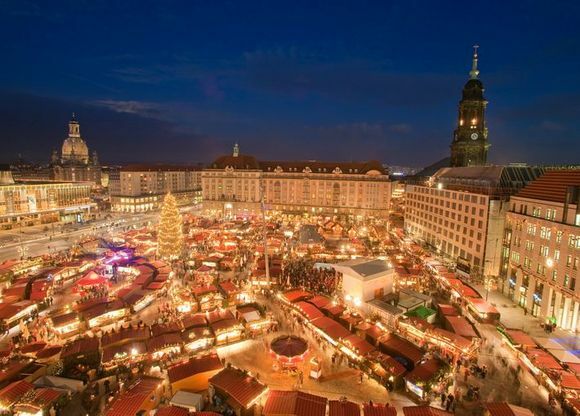 You will experience incredible emotions from Dresden at any time of the year. There are always many tourists in the city while the prices are reasonable enough at not feast days. 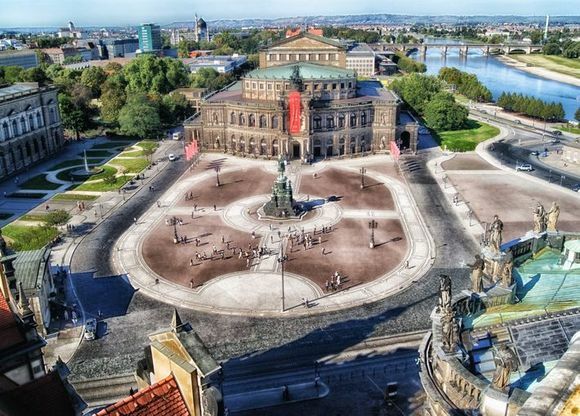 So, if your purpose just to see the city, to enjoy its beauty and architectural objects of art, choose an ordinary time to save some money, and escape an inrush of tourists as well as to have no problems with accommodation in Dresden. 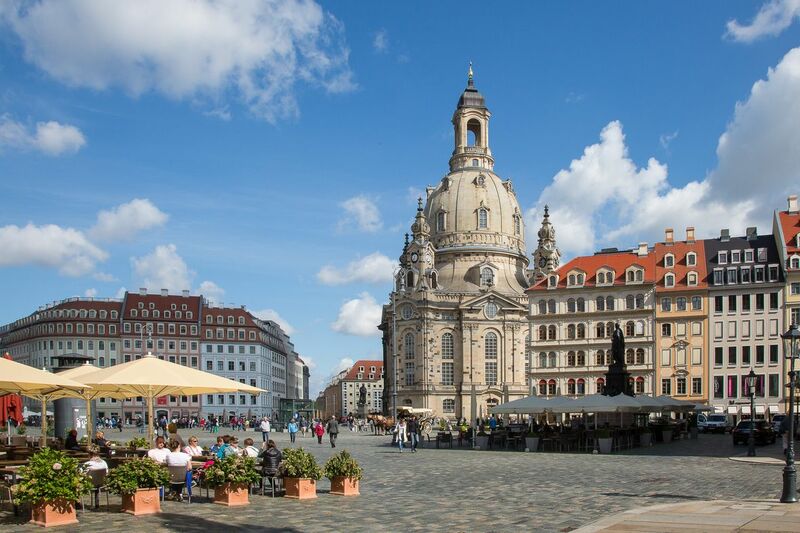 The center of Dresden is the place of hotels, guesthouses, hostels and apartments concentration. The situation is due to the proximity to the main city attractions. Most of the hotels in the downtown are premium three-, four-, and five-star rating. 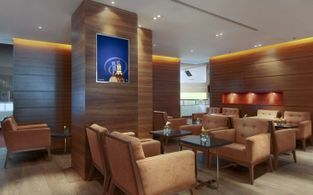 However, among them, it is possible to find budget lodging options close to the city center as well. 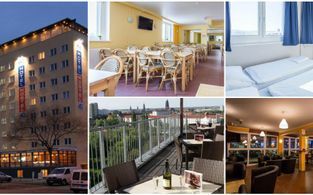 Dresden city center offers all kind of accommodation for every budget. Planning a trip, everyone wants to have enough time for both the rest and observation of the new place as well. 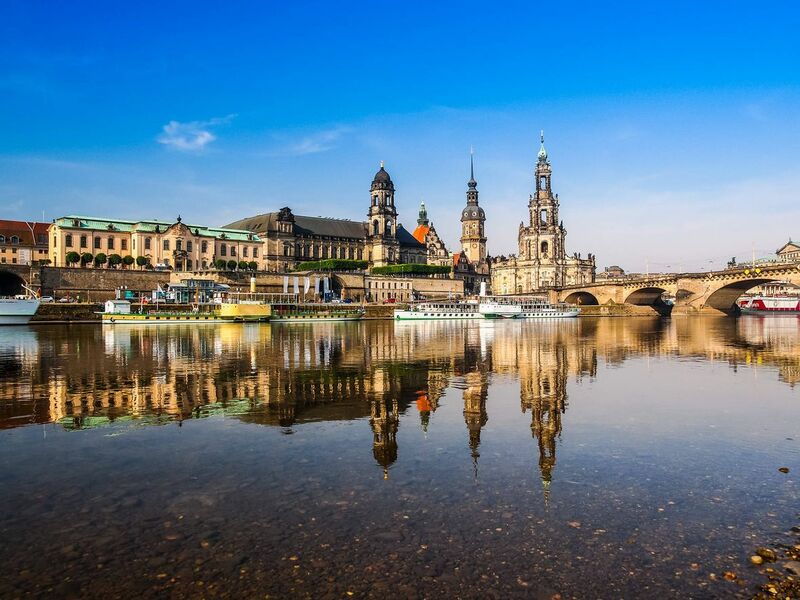 Dresden is full of attractions, it’s hard to see the city in all its beauty just in few days. 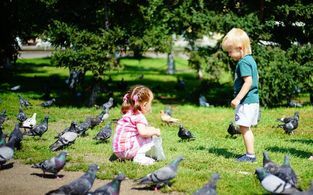 That is why it is recommended all travelers to plan their journey in advance. With HotelFriend you can operate your stay in the hotel on your own. Using the website or mobile application, you can select and order hotel services beforehand customizing them according to your requirements. Or just buy a special weekend deal at a discount price. Design your trip as you wish on hotelfriend.com. 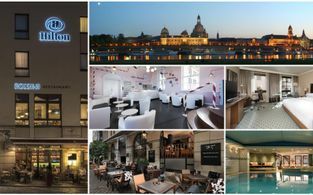 Economy class hotels in Dresden do not pamper their guests with chic interior and usually occupy small old buildings. The low cost hotels may not have even a restaurant or a bar, and the breakfast is usually served on the terrace. 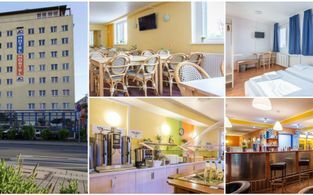 The higher-class rate hotels of Dresden are ready to offer a great variety of services to their guests. 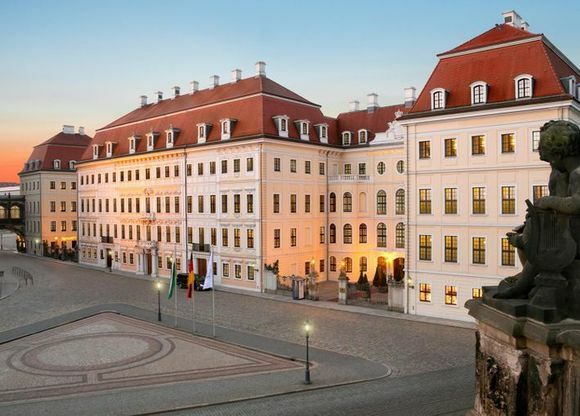 Even in the limited space of historical center of Dresden, they occupy the large buildings – ancient mansions and old houses. The main buildings of the hotels often have the spa and fitness area, a gym, and a beauty salon with different types of treatment. With our application, you can book any kind of treatment from your smartphone or tablet in a moment. 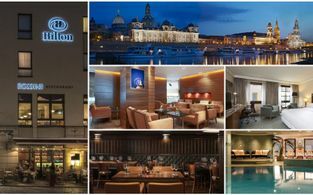 Most of the premium class hotels in Dresden are concentrated in the city center. One of the reasons to stay in the city center is the beautiful view from the window. Moreover, making a reservation, you can choose a room with balcony to increase your pleasure from staying in the historical area of Dresden. 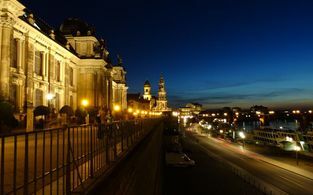 Dresden ranges among the three safest cities in Germany, where the police officers patrol the city streets twenty-four hours a day. 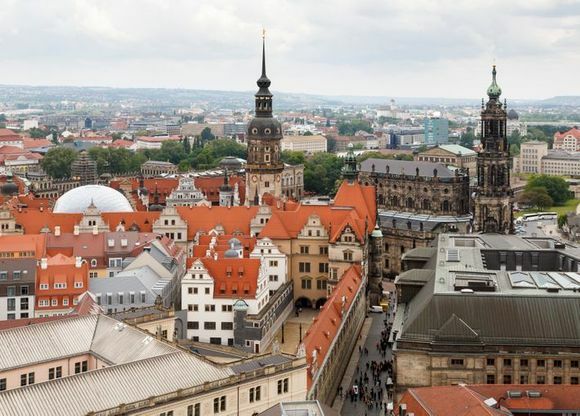 Dresden is one of the top three safest places in Germany. 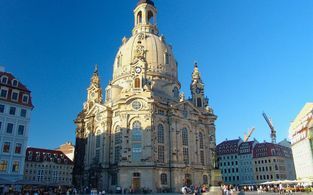 Dresden is among the must-see cities. 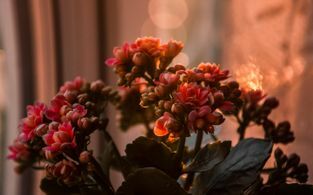 Design your stay in the city with HotelFriend. 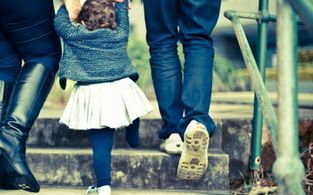 Choose the right hotel, order services online, buy special deals with discounts in advance and pay only for the overnight stay!